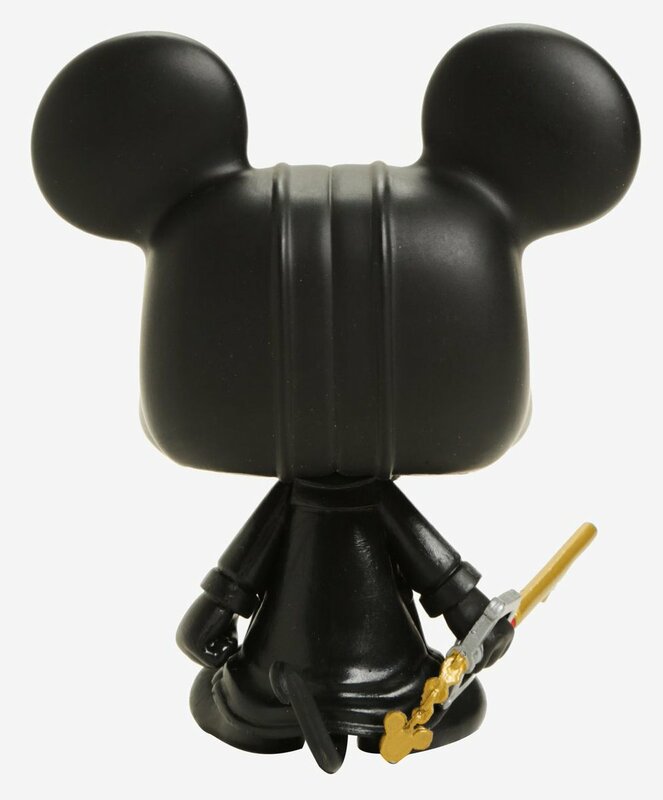 First seen teased on the back of the Haloween Town Sora POP Box, we now have a better look of this variant of the King. These images come from Funko Pop News! 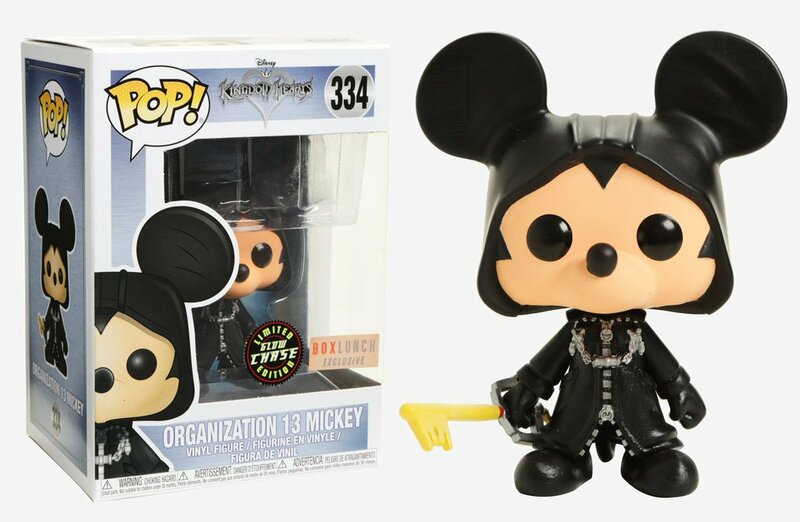 over on twitter, who also reports that the Mickey POP is a BoxLunch exclusive, and that there will also be a rare glow-in-the-dark chase variant. No release date or pre-order links to speak of, but we'll update you as we know more! Thanks to Funko Pop News for the find! Remember to follow Kingdom Hearts Insider on Facebook, Twitter, and Tumblr for more merch news and the latest updates on Kingdom Hearts Union χ [Cross], Kingdom Hearts 3 and all things Kingdom Hearts! What is BoxLunch?? 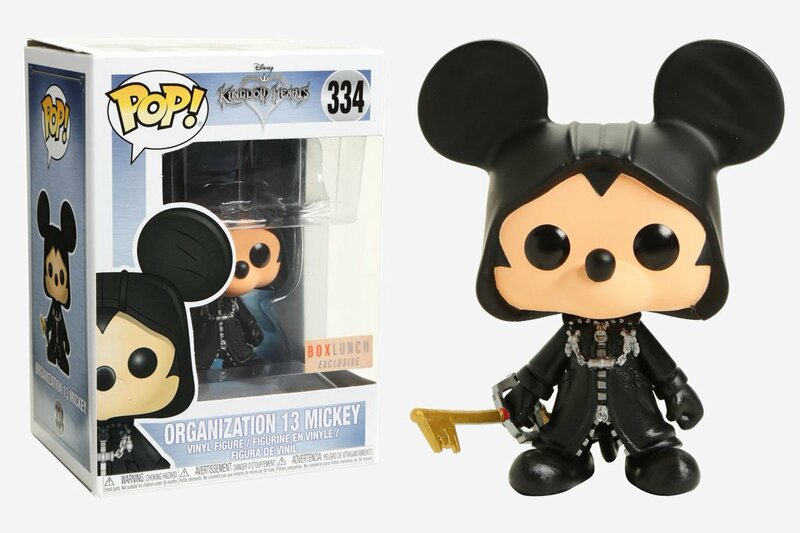 These exclusives littered all over the place are driving me crazy. *Coincidentally, I just got Halloween Town Sora in the mail yesterday morning, too! He looks absolutely fantastic, btw. 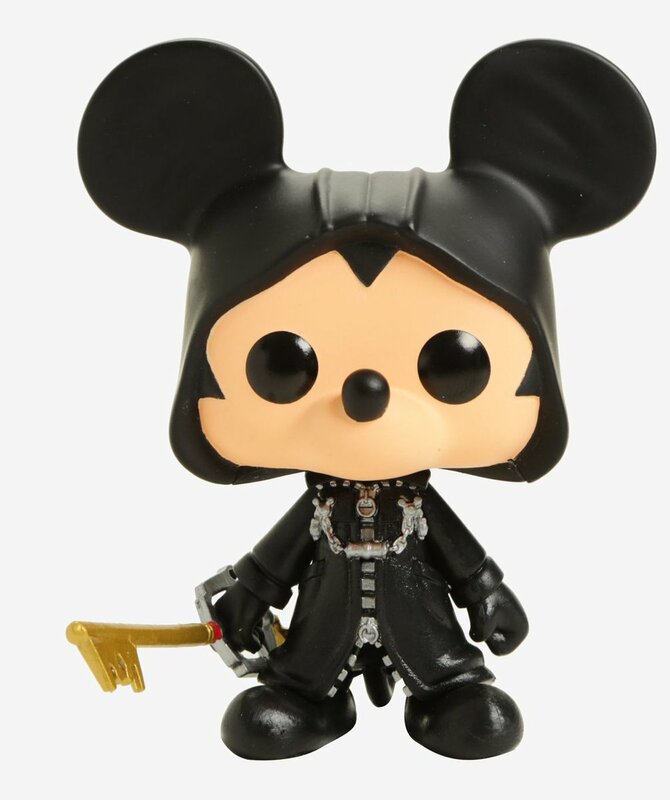 i love all this kh merchandise and the funko pops are absolutely stunning. if i can find a way to get my dirty paws on this; you can bet your sweet asses i will. thanks tinny for reporting on this! I need...more Funko...I need more...Pops...! Meh. Only one I'm interested in getting is Kairi's one.